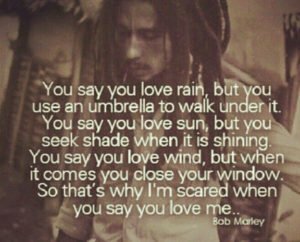 These Bob Marley quotes aptly capture his spirituality and beliefs. 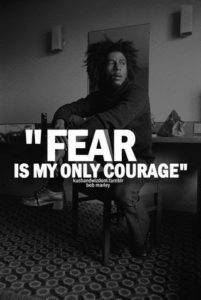 Nesta Robert Marley—known to the world as Bob Marley—was a famous Jamaican reggae musician born on February 6th, 1945. 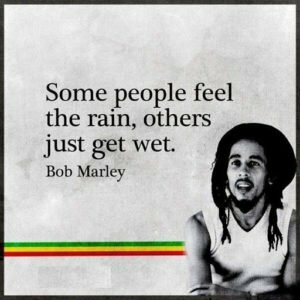 He began his career in a band called the Wailers in 1963. 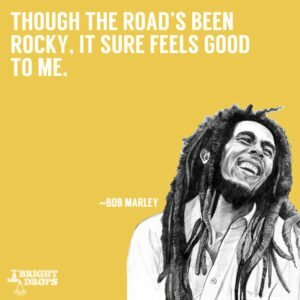 Bob Marley continues to inspire and enlighten with is lyrics and words, through his music as well as in recorded interviews and concerts. We’ve assembled some of his most inspiring quotes that can help brighten your day, and could even change your life if it gets you into a better frame of mind on a daily basis. 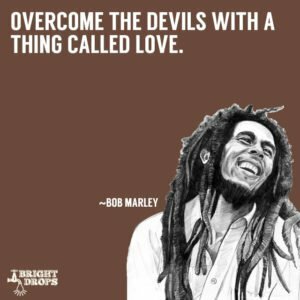 His philosophy of peace and love too often goes unheeded, which is why we wish to commemorate his life today with these insightful Bob Marley quotes.Following are popular Bob Marley quotes and sayings with images. 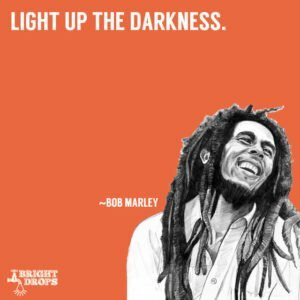 We’ve compiled a list of the best 80 Marley quotes on life, love, happiness and more. Who are you to judge the life I live? I know I’m not perfect — and I don’t live to be — but before you start pointing fingers, make sure your hands are clean! 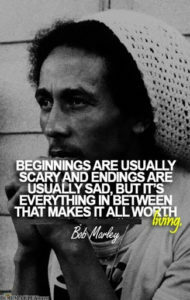 Life and Jah are one in the same. Jah is the gift of existence. I am in some way eternal, I will never be duplicated. 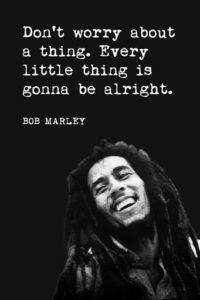 The singularity of every man and woman is Jah’s gift. What we struggle to make of it is our sole gift to Jah. The process of what that struggle becomes, in time, the Truth. I wish we were all hippies and did yoga, lived in cottages, smoked weed, accepted everyone for who they are, and listened to wonderful music. I wish money didn’t make us who we are. I just wish we could redo society. They will always tell you that you can’t do what you want to do, but you can do what you want to do. You just have to believe in yourself. The system is to bring you down, but you can rise up. 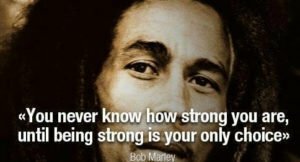 Emancipate yourselves from mental slavery None but ourselves can free our minds Have no fear for atomic energy ’cause none of them can stop the time. And don’t expect more than she can give. Smile when she makes you happy, let her know when she makes you mad, and miss her when she’s not there. We got to fight the system, because God never made no difference between black, white, blue, pink or green. People is people, y’know. That’s the message we try to spread. When one door is closed, don’t you know that many more are open. 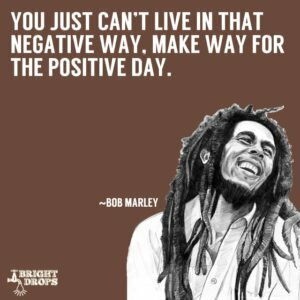 You just can’t live in that negative way, make way for the positive day. Your vision to reality. Wake Up and Live! God create you to be free. Free up yourself, otherwise you worthless. Inside of yourself there is a truth, which is G-d. And if you’re gonna do something, than do it for the benefit of righteousness.